If pink is her passion, she’ll love these Hello Kitty warmers! 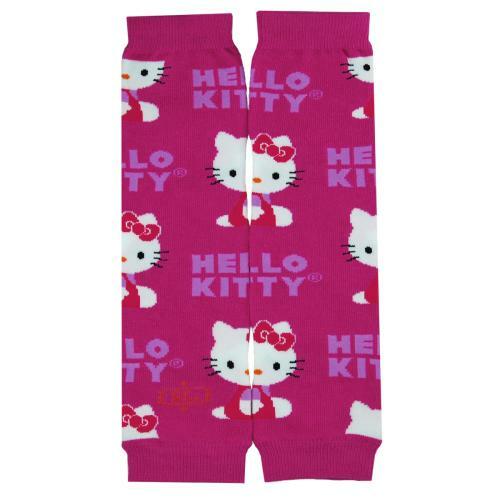 These hot pink warmers are covered in Hello Kitty’s image and name; in pink of course! Qualifies for 90 Rewards Points!